A great-gran has sent her best wishes to Mick Jagger as the Rolling Stone recovers from the same heart surgery she had four weeks ago. Mary Ritchie says the singer will be back on stage soon after the heart valve replacement aimed at giving elderly people an easier operation. 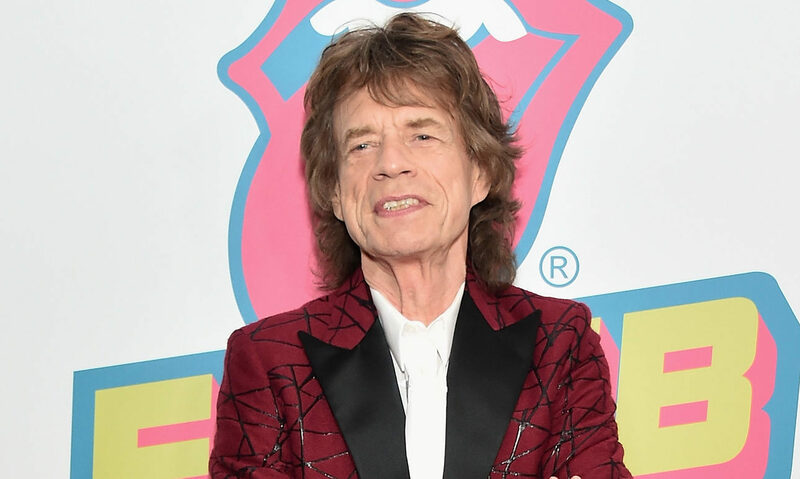 Sir Mick, 75, yesterday said he was “on the mend” after heart valve replacement surgery in New York and thanked hospital staff for a “superb job”. 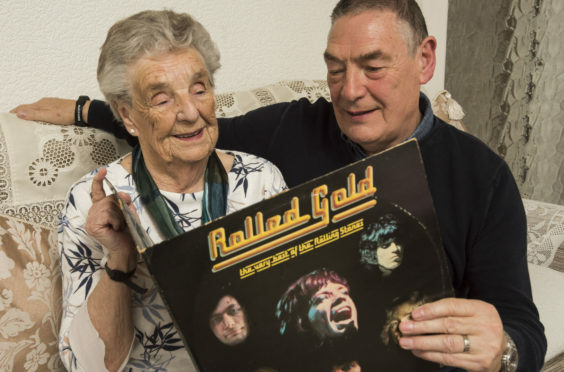 Mary, 92, from Dundee, says the singer might soon be able to reschedule his band’s tour, cancelled last week when doctors discovered his heart problems. She had the surgery done through a tiny keyhole incision in her shoulder. The technique, performed with a tiny catheter operation in the chest, is not as invasive as traditional open heart surgery. Retired cleaner Mary had a failing aortic valve which left her struggling badly and barely able to take more than five steps. She was breathless and suffering chest pains. The surgery means she should be able to live a normal life again. The technique allowed her heart surgeon to insert a new compact aortic valve through the catheter. It opened like an umbrella and replaced the diseased valve. “Like many elderly patients I was not able to undergo major surgery,” said Mary. “I was unable to walk any real distance and collapsed twice. The second time, I got a couple of black eyes and was taken straight to my local Ninewells Hospital. “I was transferred to Edinburgh Royal Infirmary where the operation was carried out. “Now four weeks later I am out and about, down at the supermarket shopping and feeling great again. The medical procedure is called TAVI (transcatheter aortic valve replacement). Mary’s son Brian, 70, from Livingston, underwent conventional open heart surgery in the same ward of the same hospital, two years earlier. “We were treated like royalty by the staff,” said Brian. “Mum recovered much faster than I did. “She’s bulletproof and might even be in better shape than Mick Jagger. After working all her days, she retired 20 years ago and is still in great shape. The aortic valve pumps oxygen-rich blood to the rest of the body. Vipin Zamvar, the cardiac surgeon who performed both Mary and Brian’s operations, said: “When the aortic valve becomes severely narrowed the heart has to work extra hard to pump blood through a narrowed opening. “The heart muscle copes by working harder, but eventually suffers damage, and this can result in heart failure. “Surgery is safe but carries high risks especially in the elderly, and patients with other health problems. “Mrs Ritchie, in her 90s, was not able to get a general anaesthetic. The new TAVI technique allows minimally invasive surgery. “One allows replacing the valve by feeding up though arteries in the groin but in elderly patients whose arteries have plaque we can insert it via the chest wall. No by-pass machine is needed and the surgery can be done on a beating heart. “Initially, these procedures were reserved for the very elderly, and patients deemed very high risk for surgery. Another TAVI technique allows docs to operate through an artery in the groin and feed the valve up the heart through. But patients often have plaque which can break off and travel to the heart or brain and cause strokes or heart attacks. Professor Neal Uren, who heads the TAVI programme in Edinburgh, said: “At present, Edinburgh and Glasgow are the two centres providing TAVI procedures in Scotland. Surgical TAVI through the chest is performed only in Edinburgh.